I have a terrible habit of leaving about 40 tabs open on my browser at once. Whenever I find something interesting, worth revisiting, or just plain cool, I leave the tab open so that I can look at it again and again throughout the day. Or over the next couple of days. Sometimes over a week. Or more. Sure, I could bookmark the page, but let’s face it: I’ll click that little star, close the page, and then forget about it. So to ensure that my latest obsessions don’t get obliterated in the Never-Neverland of Lost Tabs, I thought I’d share a few of them with all of you. One day, when there is less writing to do and more time for dilly-dallying on the internetz, I’ll Google him and find out what other treasures he has in store for me, but for now these will have to suffice. The next is from Killhouettes, brought to my attention when Jason Nahrung posted a link on Facebook (thanks, Jason!) 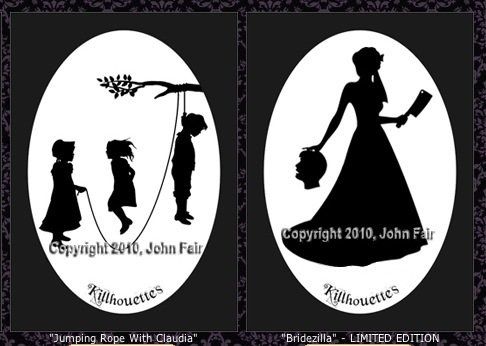 Killhouettes are wonderfully gruesome parodies of Victorian silhouettes, which you can purchase for the low low price of $6.00 a piece. There are so many excellent ones to choose from (and speaking of evil children in art…) that I am paralysed by choice, and so have merely gazed at these for about a week or so without deciding which to buy. Plus, there’s Killhouette jewellery. What’s a girl to do? 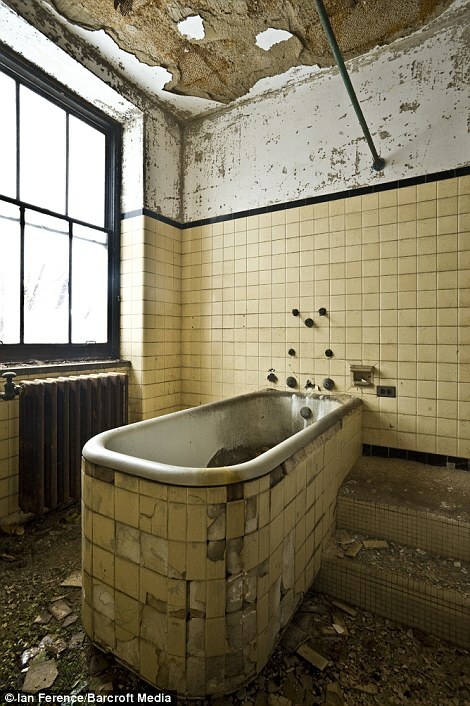 Last but not least, a series of incredible photographs taken on North Brother island, an abandoned leper colony within swimming distance of the Bronx, featured in the Daily Mail on February 4th. 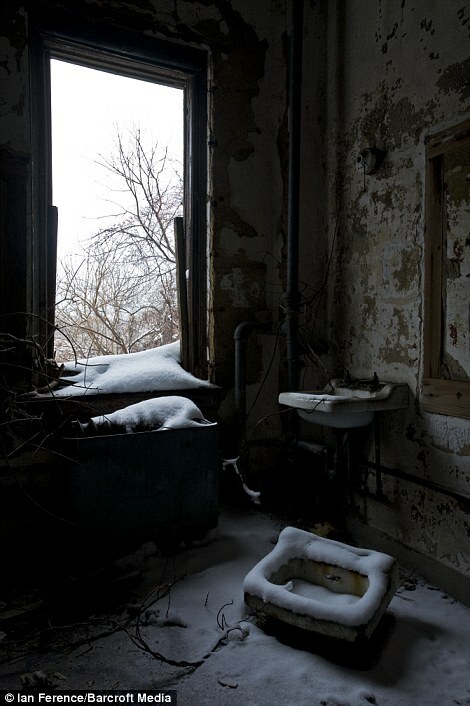 Kaaron Warren and Atlas Obscura get the credit for showing me this haunting set of photos — honestly, I’m captivated by all of them, and by the article (which casts Typhoid Mary in a seriously sinister light, if you ask me!) and I want to write stories for all of these images… but I’ll leave you with two particularly creepy/beautiful ones. 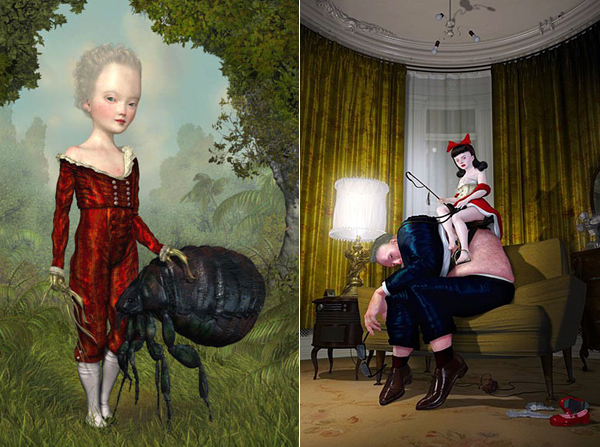 Tags: abandoned buildings, evil children in art, flavorwire, ian ference, jacobean long gallery, jason nahrung, killhouettes, leper colony, north brother island, ray caesar, the bronx, typhoid mary, victorian silhouettes. Bookmark the permalink. The Killhouettes are freaking awesome… that tab is now going to be permanently open on my desktop! 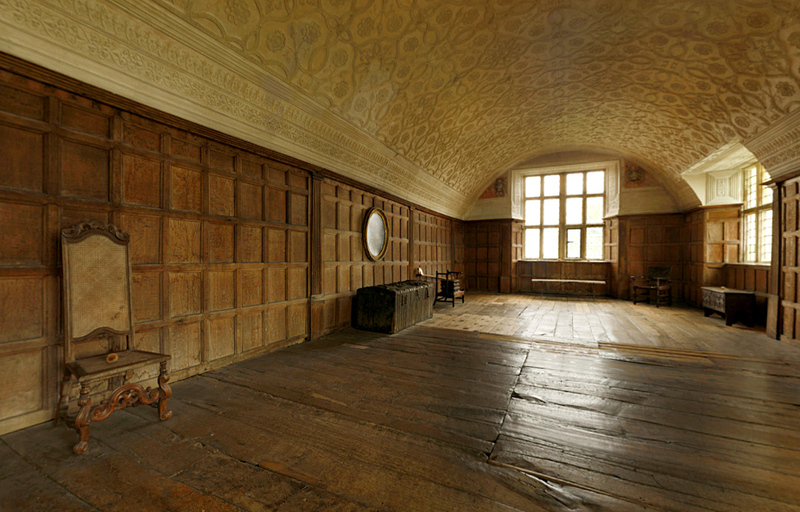 And I do believe that someone has been dragged by their hair across the floor of that Jacobean long gallery. They’re cool, aren’t they? 🙂 And you’re so right! Someone. Was. Dragged. By. The. Hair. Those evil children images are so bizarre…I don’t know what to think of them, lol. Wow…people are so creative. I love it!